Dual Zone Magnetic Shock Sensor. LED indicators for all three zones. 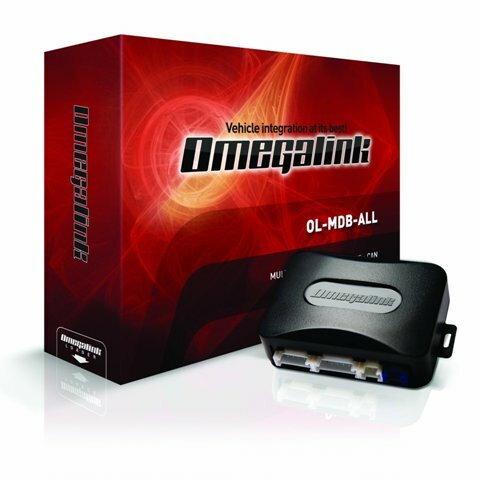 Direct plug into any Omega alarm. Clip-on Door Lock Relay Module. 0-20k Ohm variable resistors for use in single wire applications. Case clips to most Omega control modules. Dedicated USB Interface Cable Omegalink. 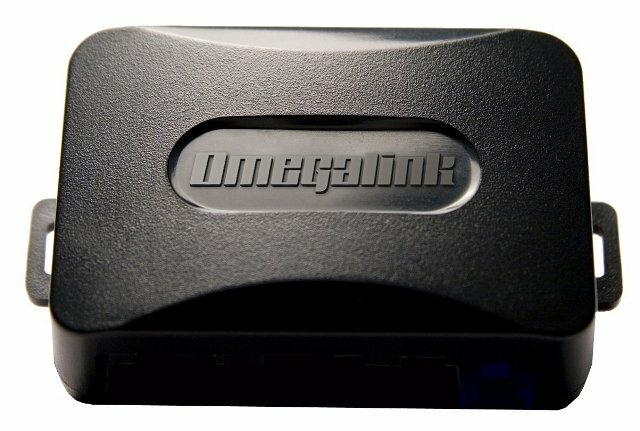 Connects Omegalink products to your PC. Flash vehicle firmware to your module in real time. Flashable All-In-One Canbus Immobilizer Bypass. Covers almost all available vehicle applications. Interfaces with the vehicle's data networks. Bypasses the immobilizer during remote start. Flashable GM D/L Immobilizer Bypass (No Canbus). Controls various convenience features and supports immobilizer bypass where applicable. Designed for universal doorlock interface and immobilizer bypass integration. Flashable programmable data immobilizer bypass. Programmable with any TB firmware. Designed for universal immobilizer bypass integration. 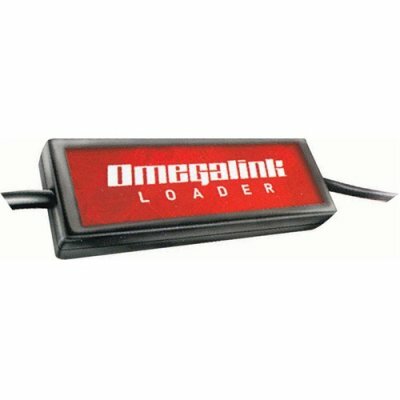 Connect to PC using the Omegalink Updater Cable. Web-Programmable Stand-alone Remote Start Solution for Chrysler 'Tipstart' Models 2008 and Up. Includes custom t-harness for compatible vehicles allowing for a quick and easy installation with minimal wire tapping. 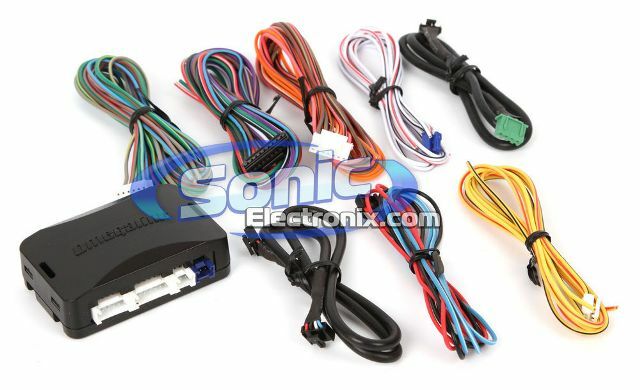 Web-Programmable Stand-Alone Remote Start Solution for GM 'SWC' Models 2006 and Up. Supports remote start from factory transmitter by pressing lock 3 times. Includes custom t-harness for 'plug and play' installation.